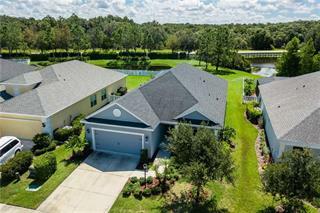 Ask a question about 3820 Twin Rivers Trl, or schedule a tour. 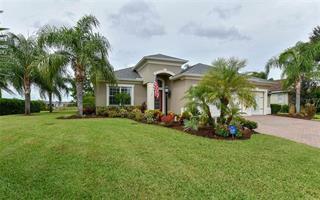 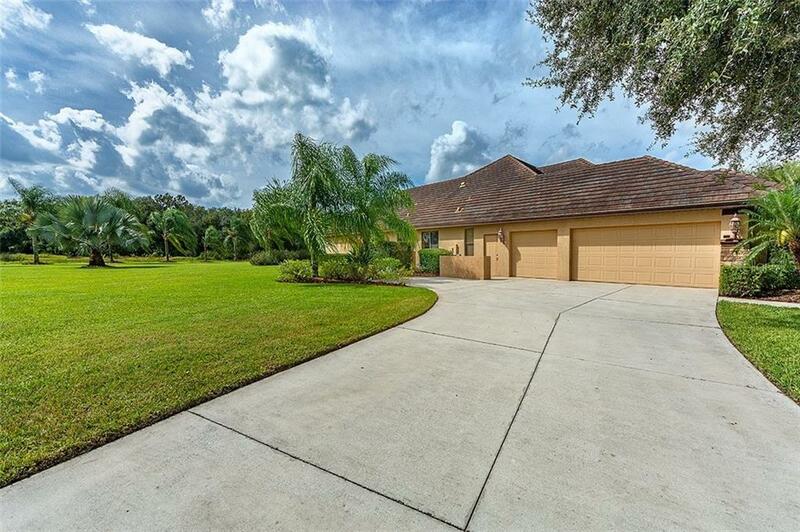 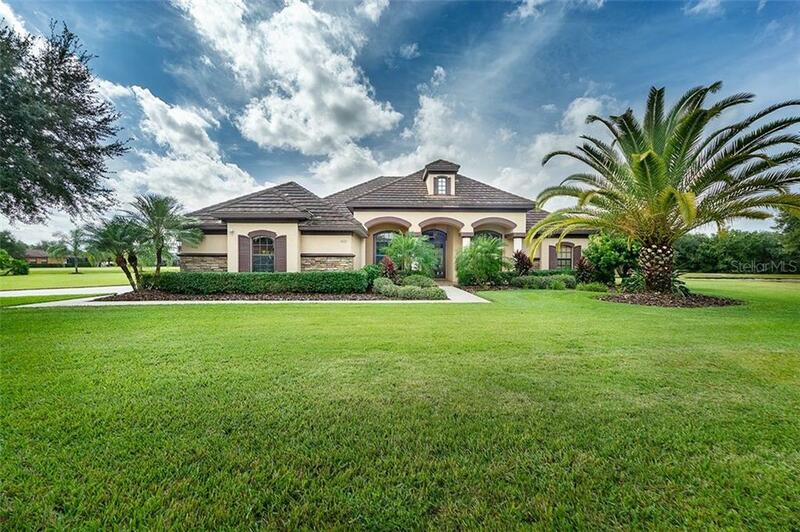 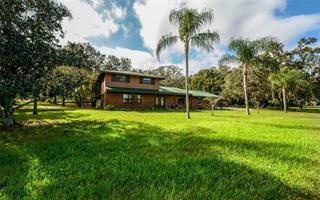 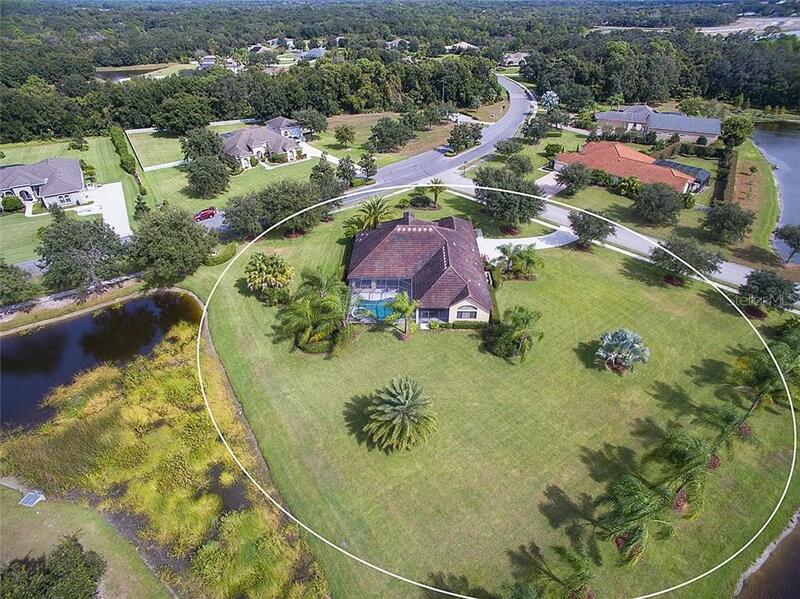 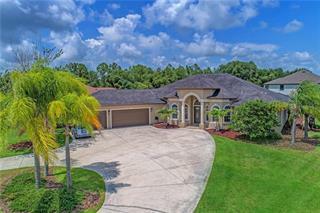 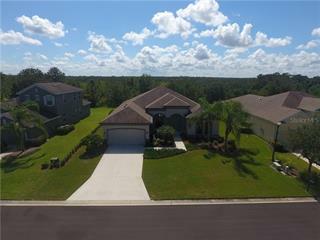 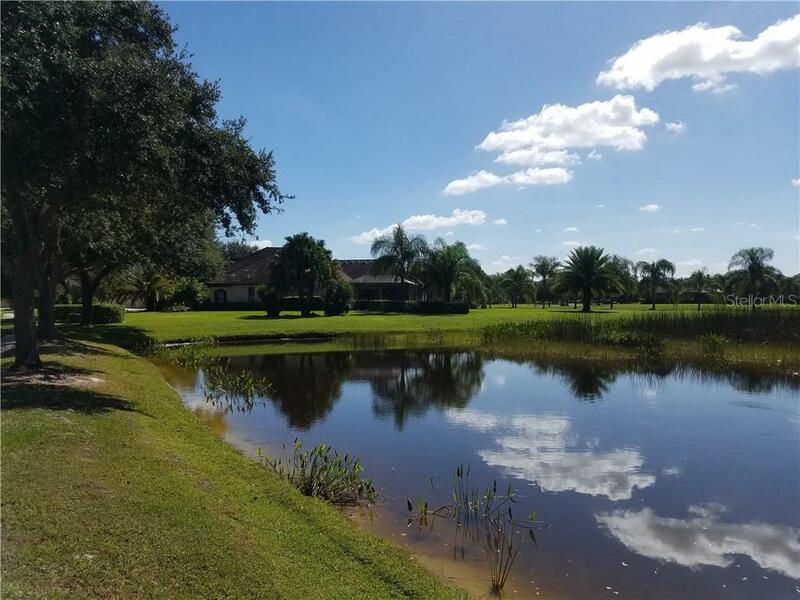 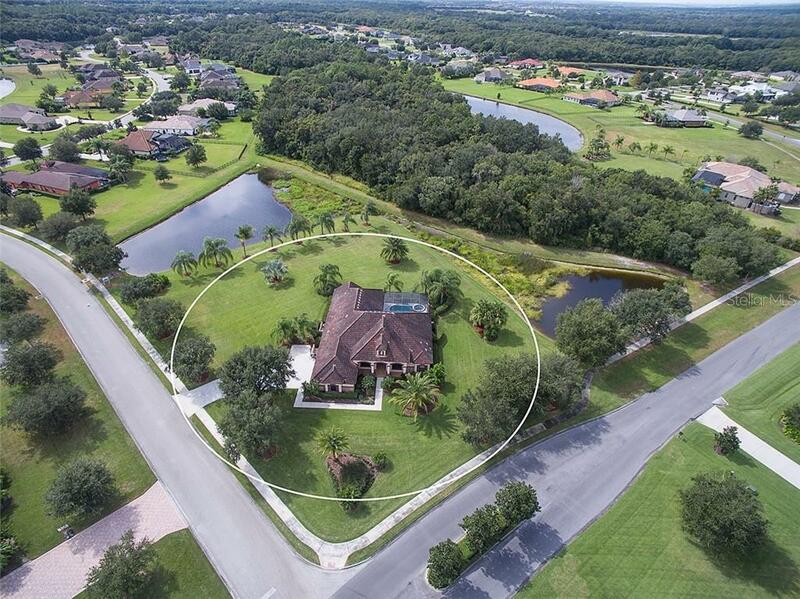 This single family home located at 3820 Twin Rivers Trl, Parrish, FL 34219 is currently listed for sale by Leslie Wells Realty, Inc., with an asking price of $599,000. 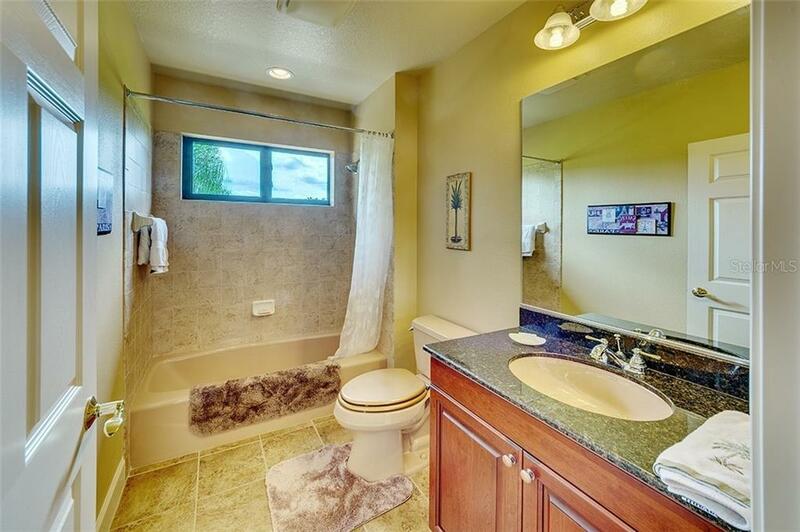 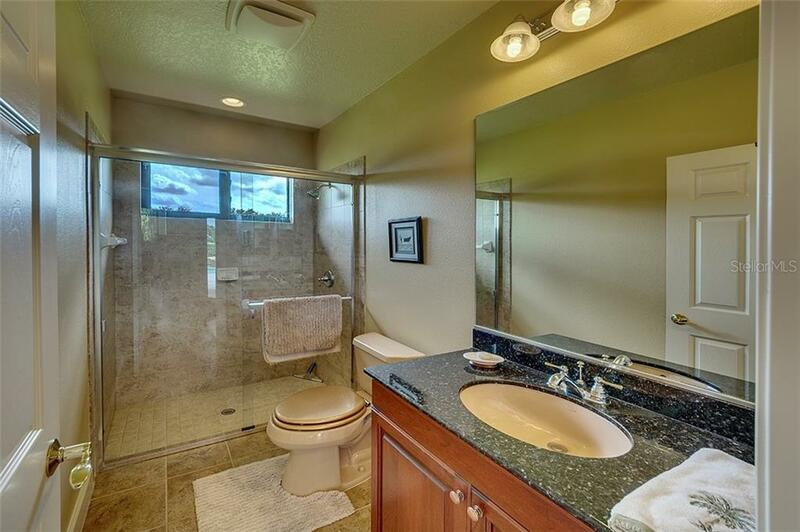 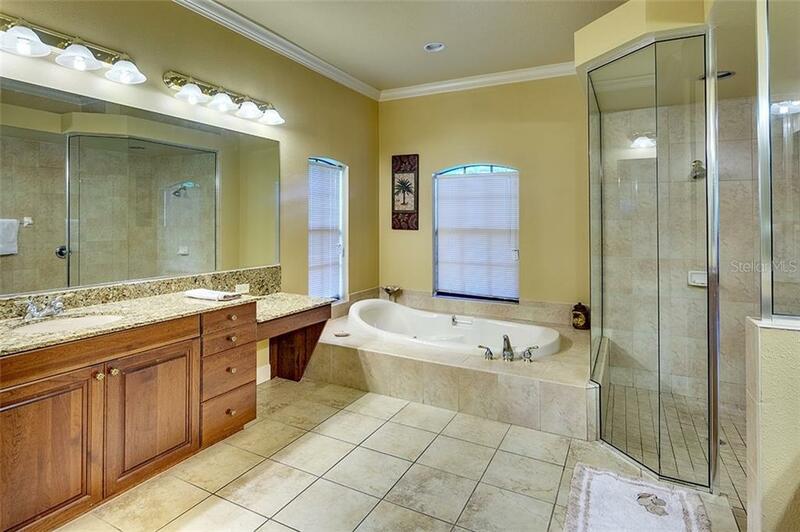 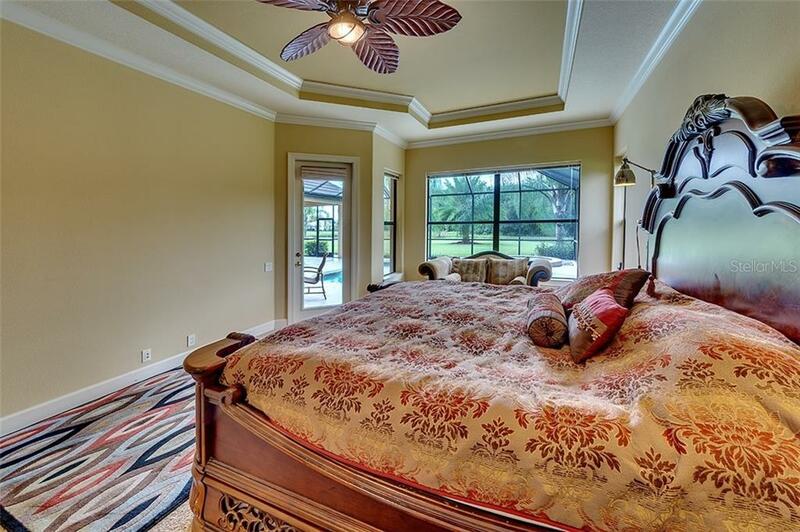 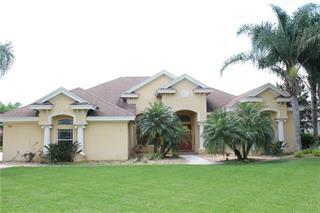 The property was built in 2006 and has 4 bedrooms and 3 baths with 3,040 sq. 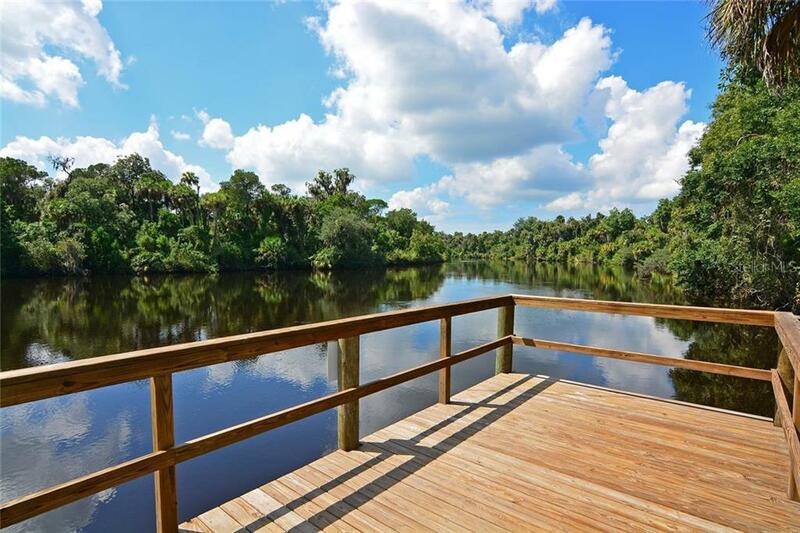 ft. Twin Rivers Trail is located in the Parrish area. 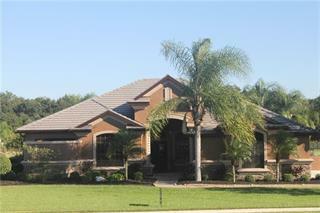 Spring Has Sprung with a New Price Reduction! 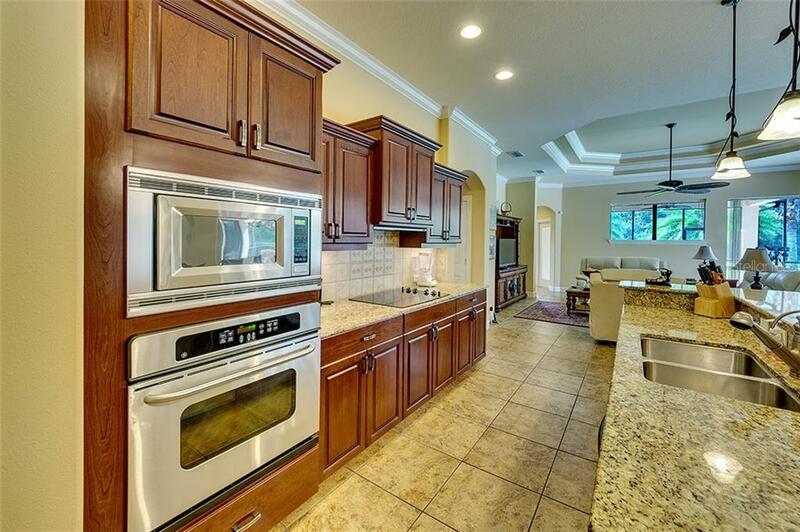 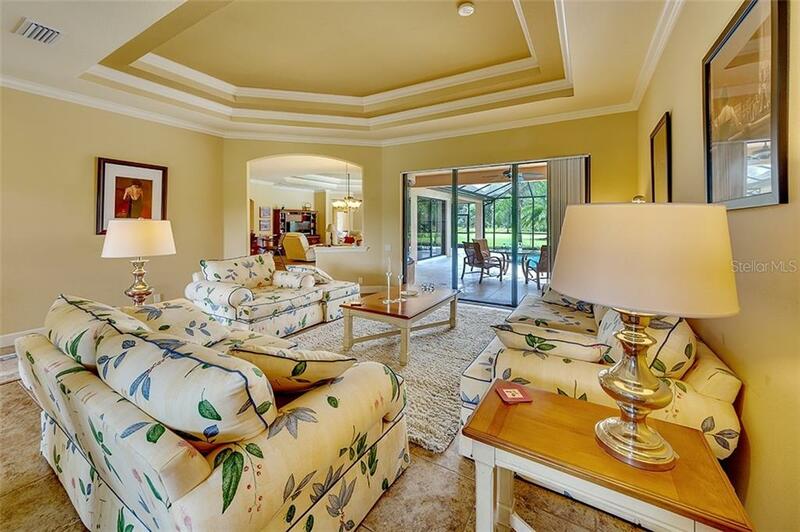 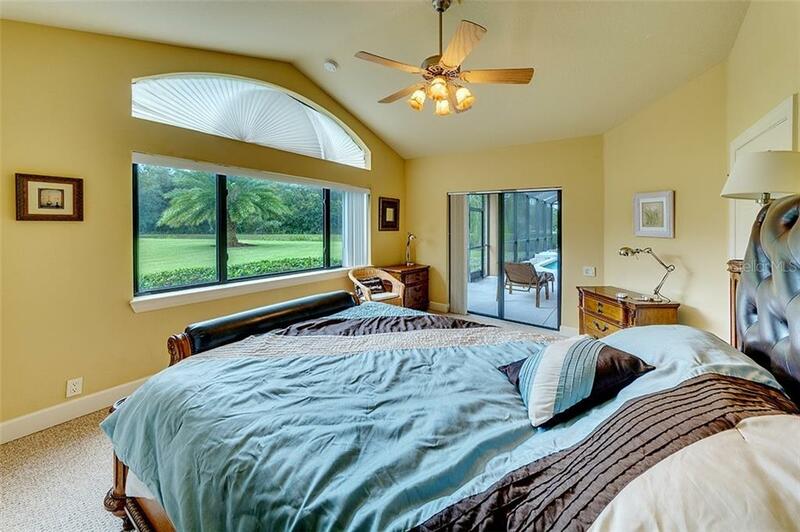 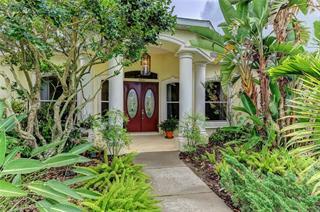 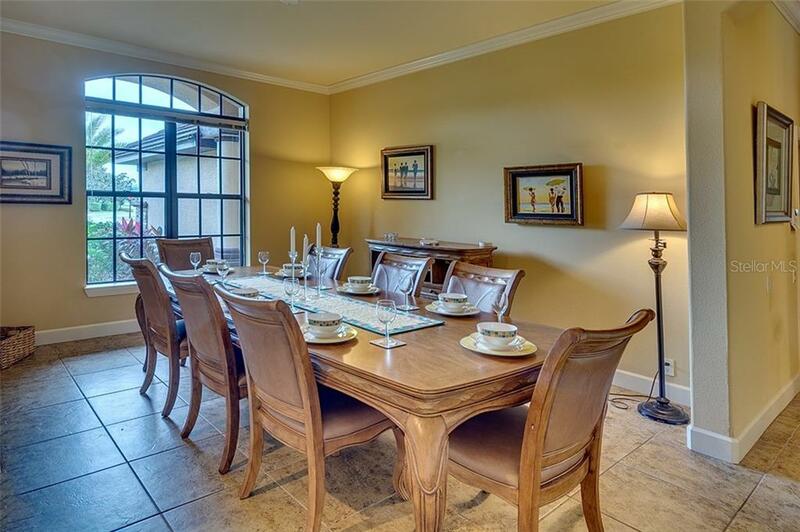 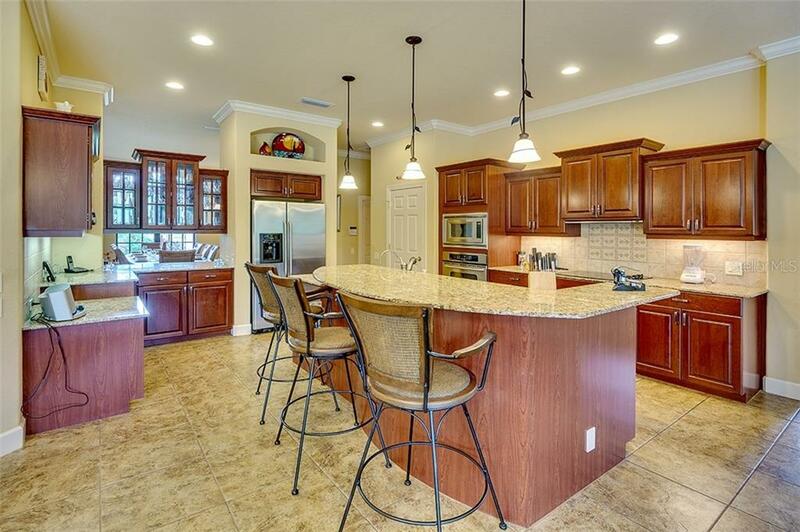 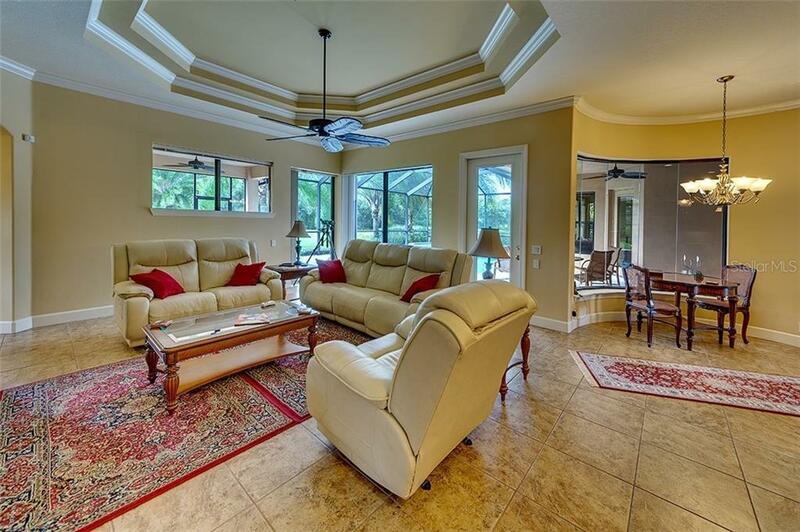 Fabulous, Well Designed, Arthur Rutenberg Built, Family Home in Twin Rivers. 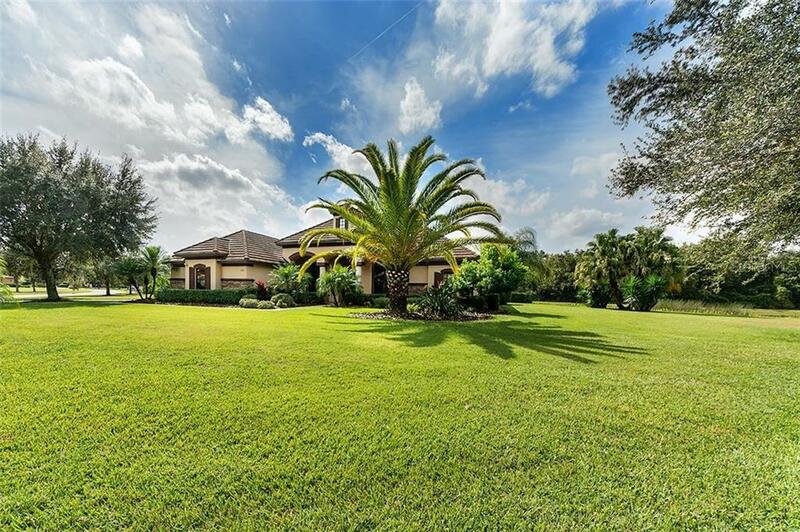 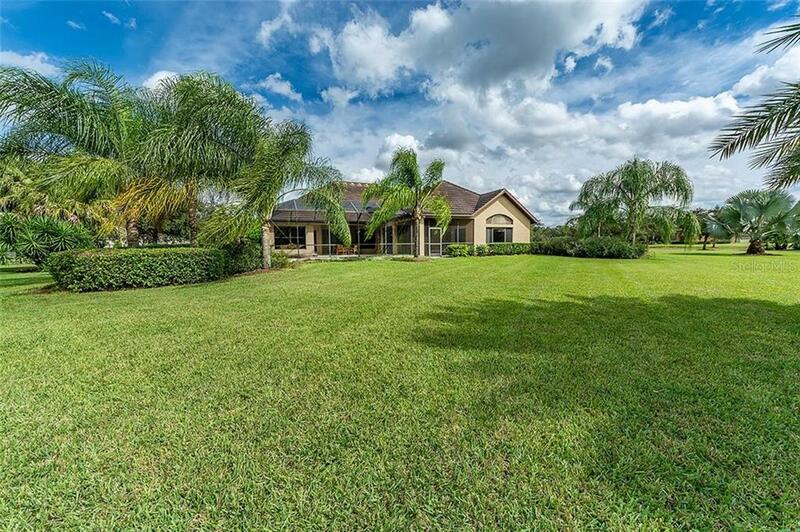 The Home Features an Elegant Interior, Lush Landscaping on an Amazing Acre + Lot, Pool with Spa, Three-Car Sid... more.e Entry Garage on a Corner Lot – Doesn’t Get Better than This! 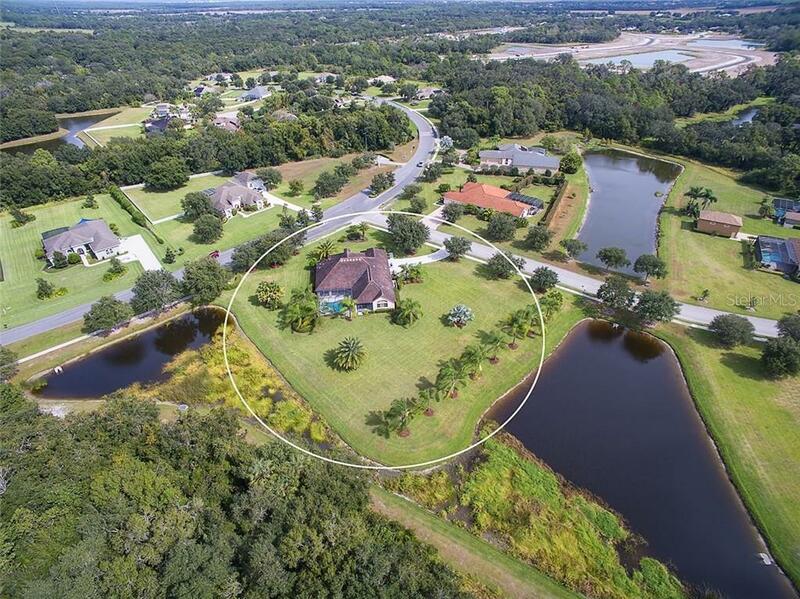 Ponds Border the Property on Two Sides – Your Only Neighbors are Mother Nature’s Guests! 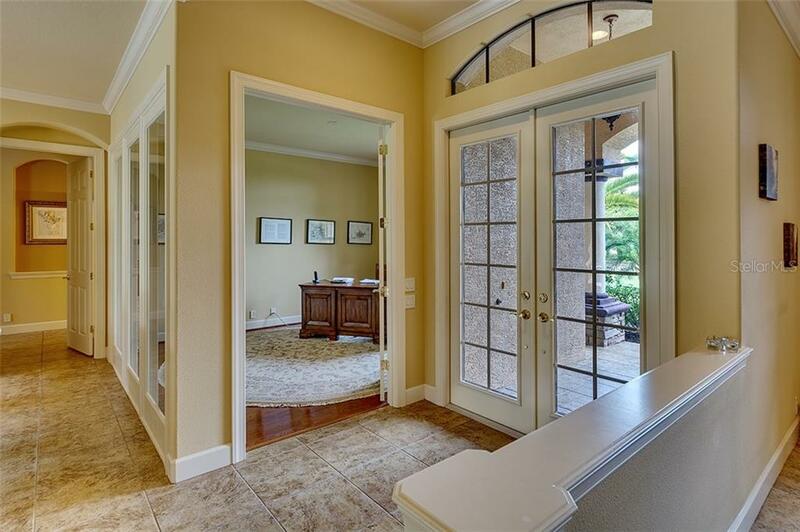 Enter Through the Covered Entry Double French Doors into the Foyer. 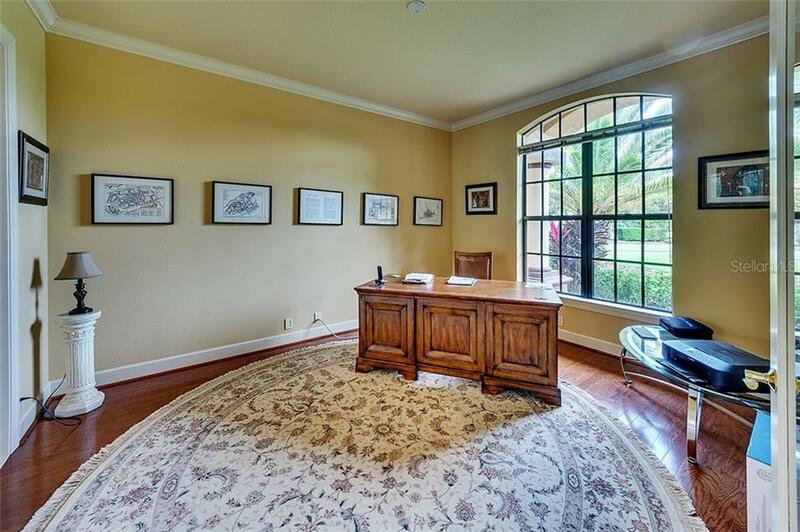 Large Den/Office on Your Right and the Spacious Dining Room is on Your Left. 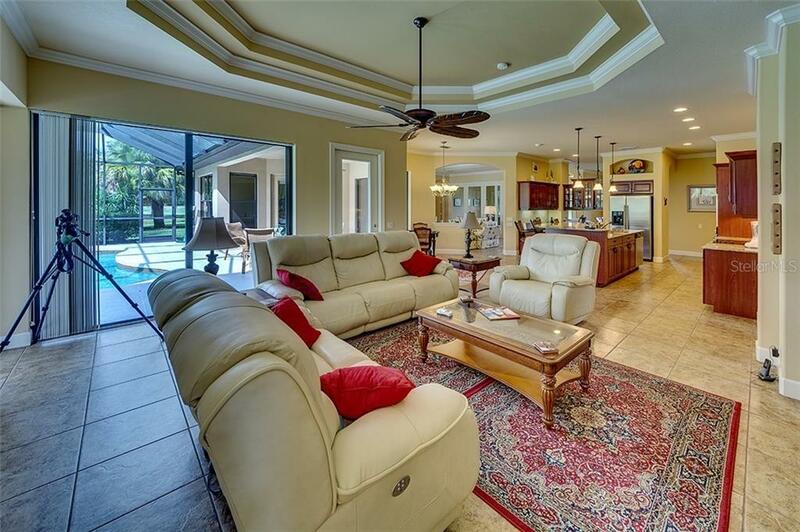 Straight Ahead is the Stylish Living Room that Accesses the Kitchen and Family/Great Room. 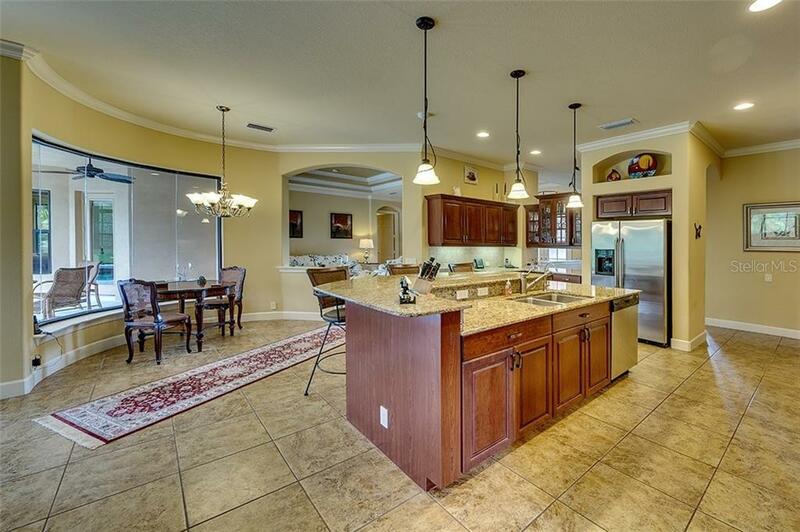 Granite Counter Tops, Stainless Steel Appliances, Cooktop Stove, Built-In Oven, Island w/Stainless Steel Dual Sinks, Breakfast Bar and Nook with Aquarium Windows Overlooking the Pool Greet You. 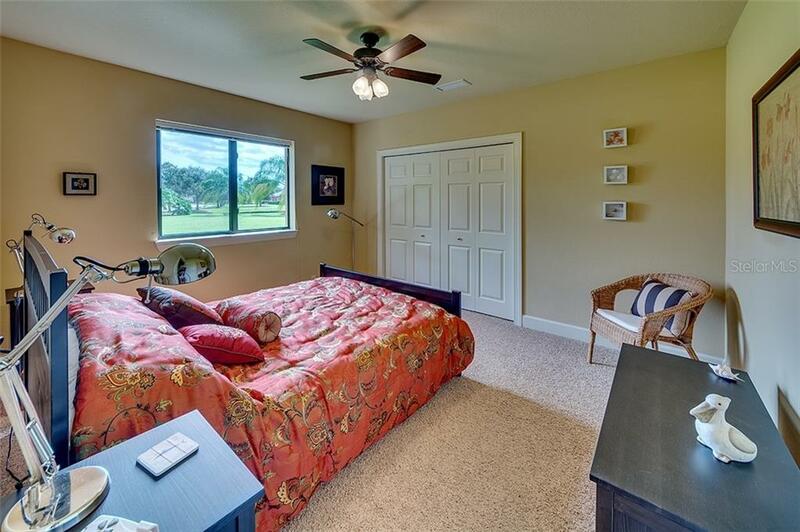 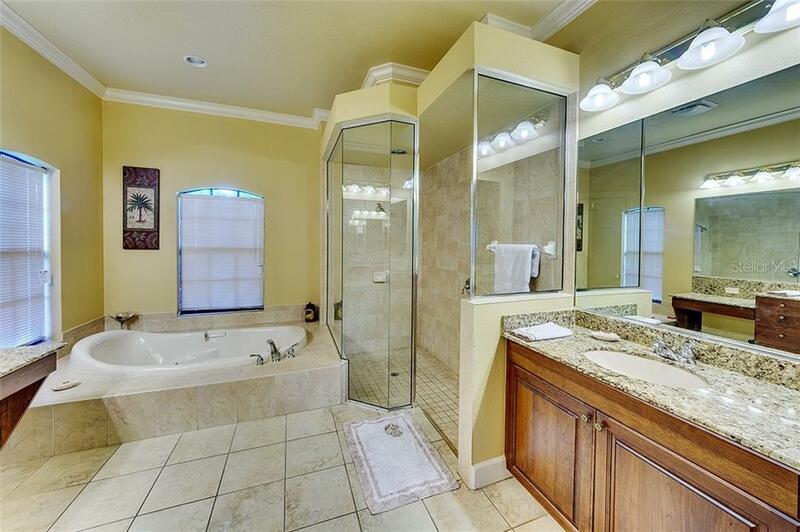 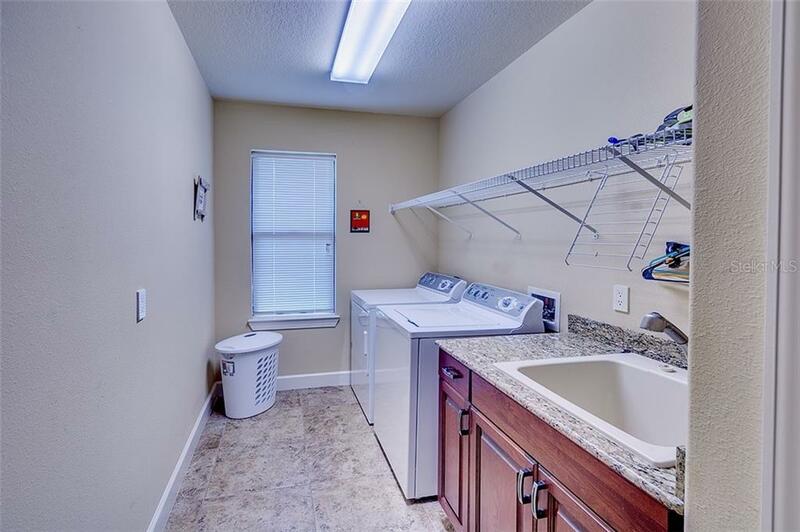 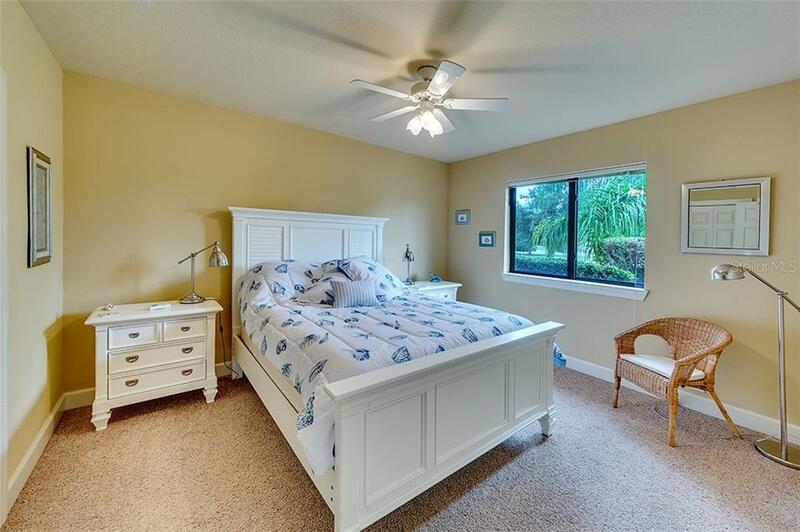 Beautiful Crown Molding and Ceramic Tile in the Living Areas, Carpet in the Bedrooms and Hardwood in the Den/Office. 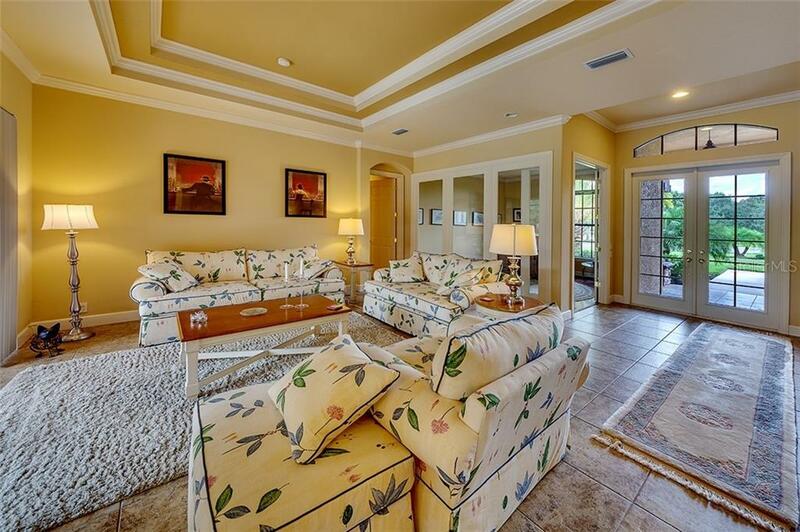 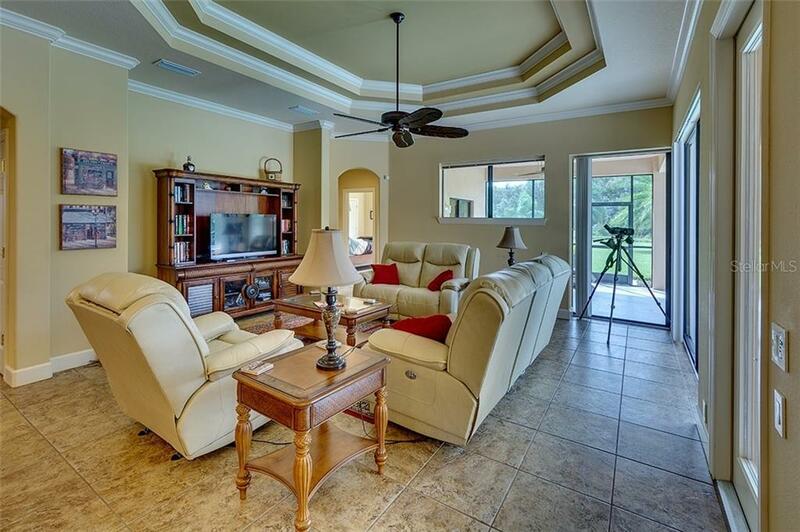 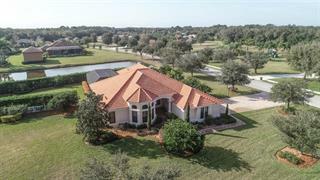 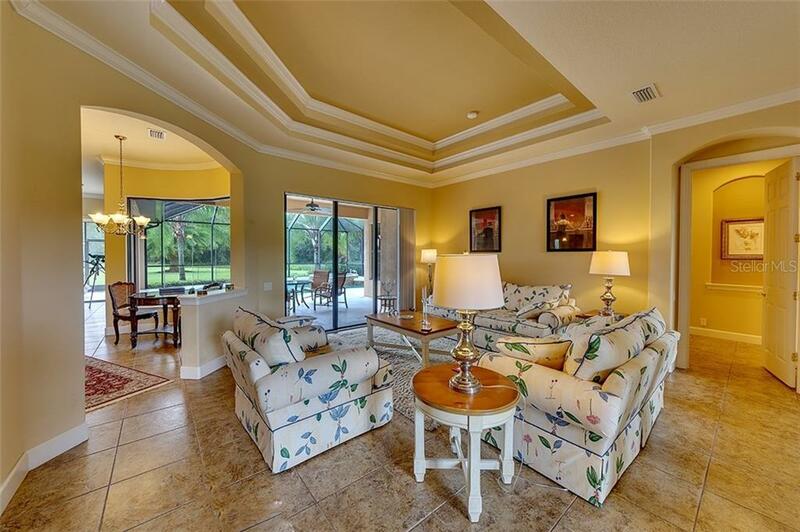 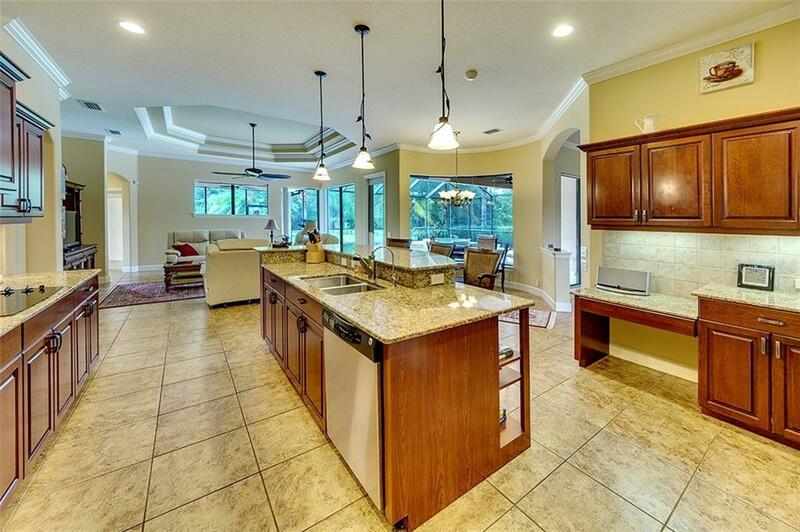 Master Has Tray Ceiling and Crown Molding and Direct Access to the Pool Area. 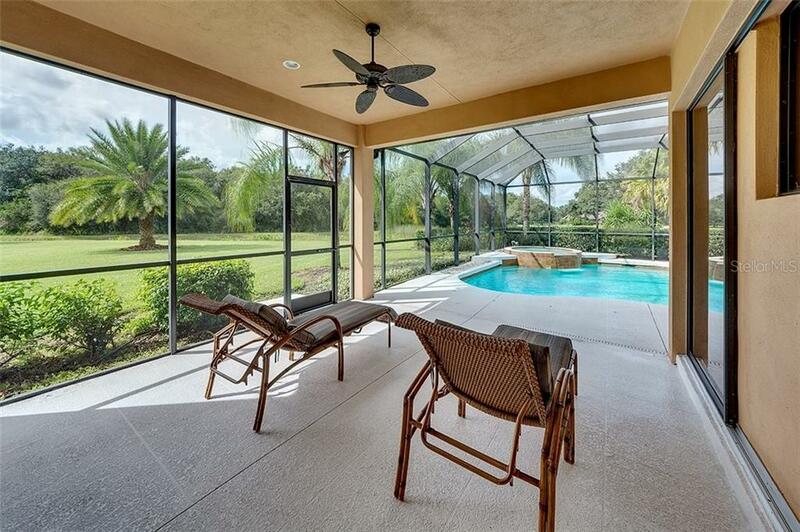 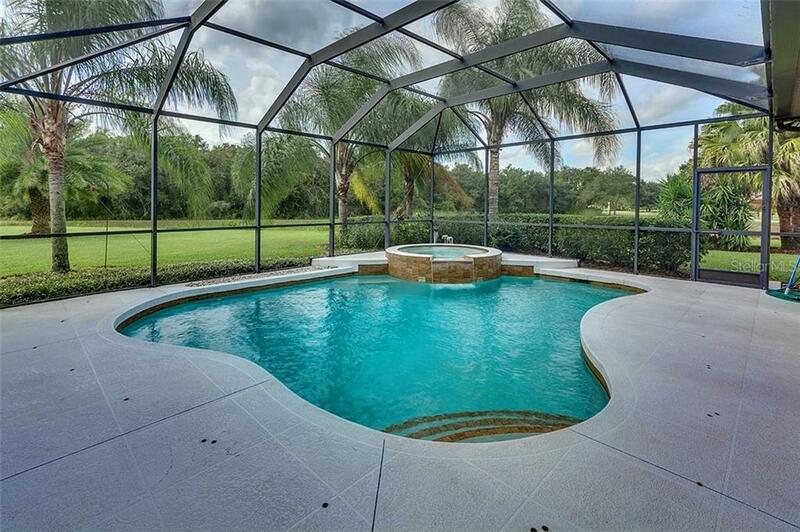 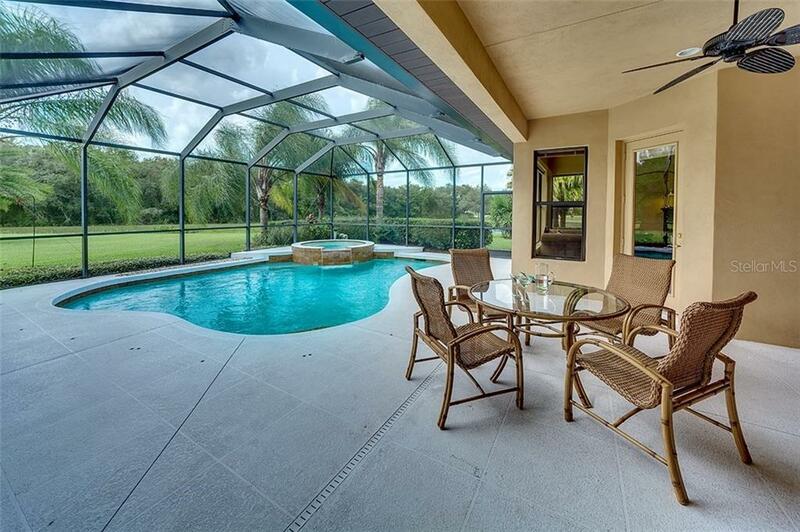 Screened Lanai with Two Covered Patios Overlook the Pond and Huge Back Yard. 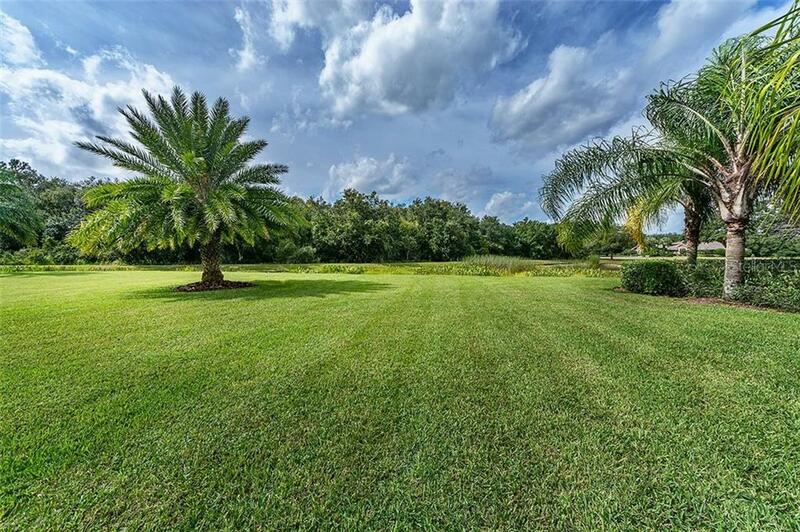 A Graceful Variety of Palm Trees Stand on the Property. 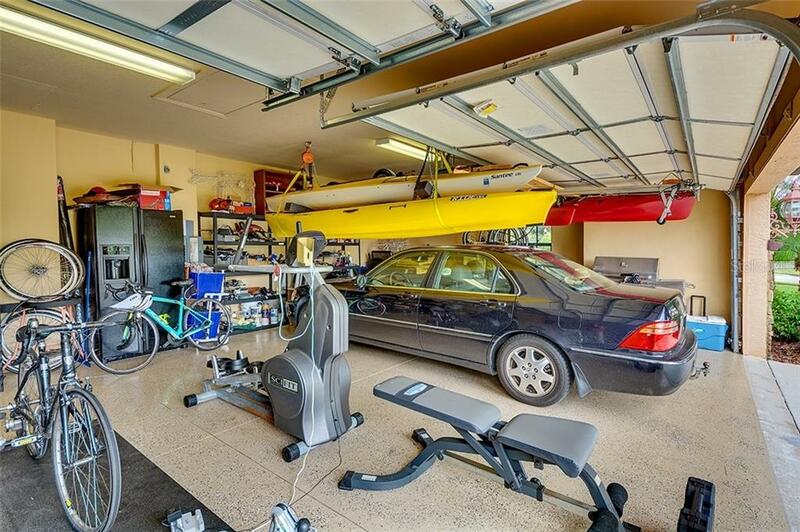 The Owner Has Designed an Ingenious Trailer Lift in the Garage for Added Storage in the Already Oversized Three-Car Garage . 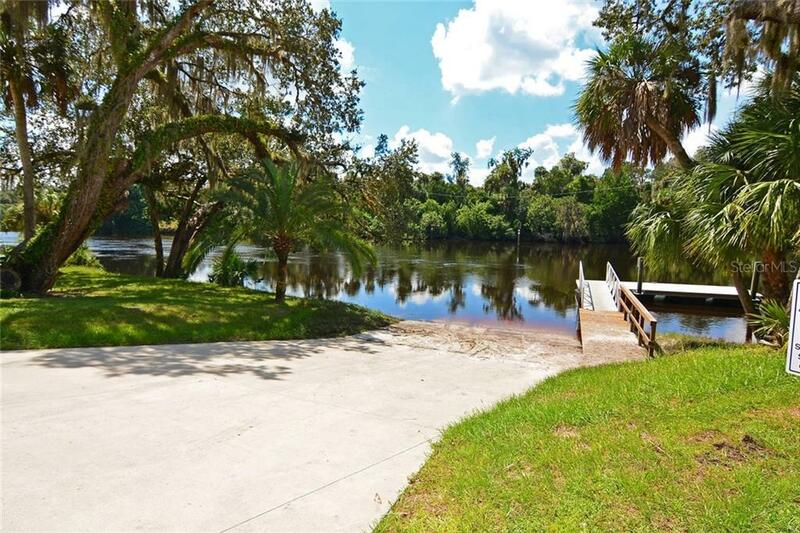 Twin Rivers Has a Community Fishing Dock and Boat Ramp Available to Residents. 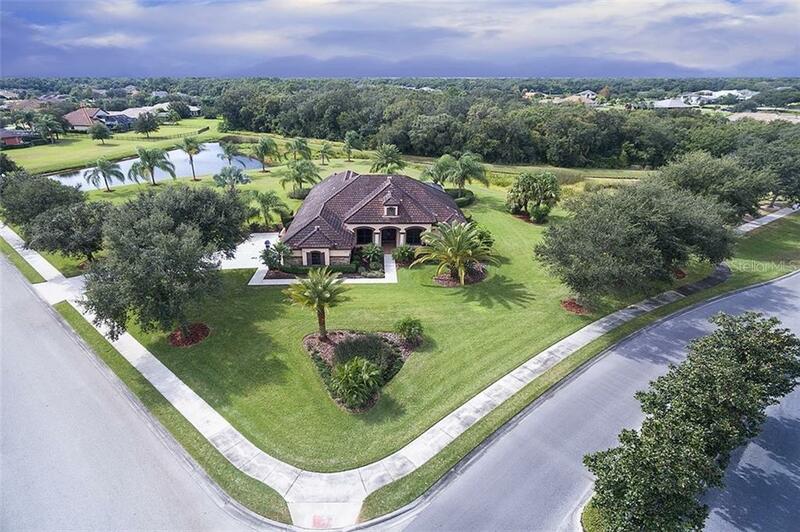 Take a Drive By This Stunning Property – Be Prepared to Be Wowed!